Australian airline Qantas has reportedly advised employees not to “manterrupt” women or use gender-specific pronouns. “Language can make groups of people invisible. For example, the use of the term chairman can reinforce the idea that leaders are always men,” the information pack reportedly stated. “Describing the arrival of the Europeans as a ‘settlement’ is a view of Australian history from the perspective of England rather than Australia,” the information pack declared. 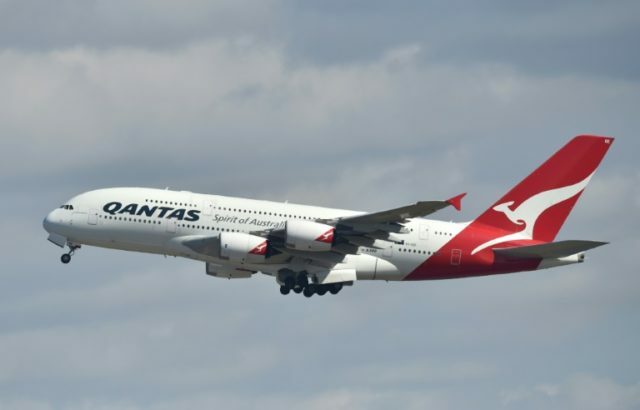 Others blamed the Diversity Council of Australia, who was reportedly behind the change, while some announced their intentions to boycott the airline. · We never issued a booklet to staff to tell them how to/how not to speak to customers on board. · We DID put some collateral on our corporate intranet about inclusive language in the workplace as part of a focus on inclusion during the month of March. · These were not rules or a change of policy or procedures. It was simply some material to start an internal discussion about how language choice can impact how inclusive (or not) a workplace is. The material was developed by the Diversity Council of Australia and their content is used by a lot of workplaces, but it is certainly not designed to be customer-facing. · Unfortunately, this has been misreported by a couple of outlets and since picked up by other media including the Evening Standard. We’re providing this same advice to those other outlets.